Colour: ranging from pale to deep gold, flecked with green. Different families of aromas make up the bouquet : mineral notes (silex), almond and hazelnut, citrus notes (lemon, grapefruit, and pineapple), white fruits (peaches), bracken, acacia, breadcrumbs, buttered brioche, and honey. Mouth: it is possible to discern the differences between wines from different plots. The texture is opulent, and the structure, thanks partly to the wine's natural richness, is full of flavour. It is by nature delicate and distinguished. 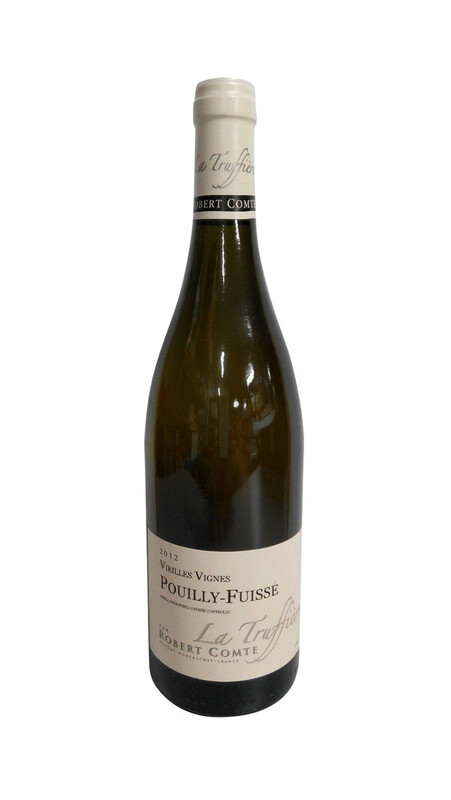 This wine is not to be confused with the Pouilly-Fumé, which comes from the banks of the Loire River.